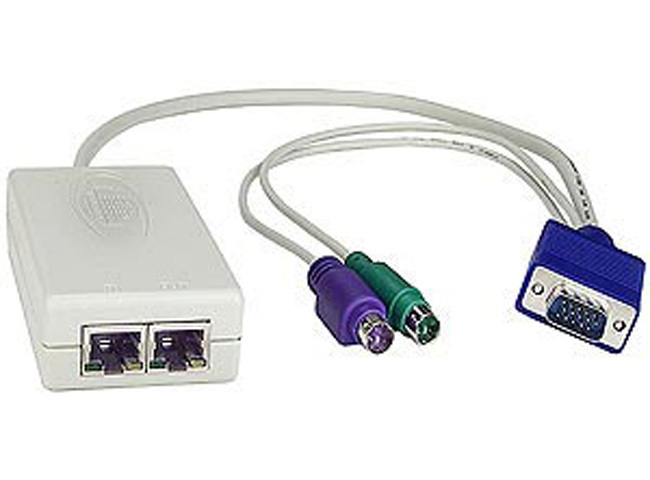 NTI PRIMUX-UZR VGA KVM Switch via CAT5 - USB, PS2, SUN, Serial allows you to control up to 64 computers without consuming rack space. 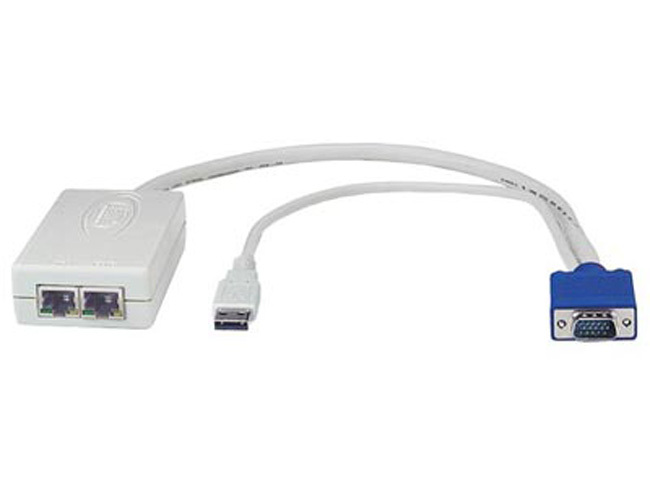 The switch frees up valuable space by eliminating large KVM switchboxes and bulky hard-to-manage coax cables. 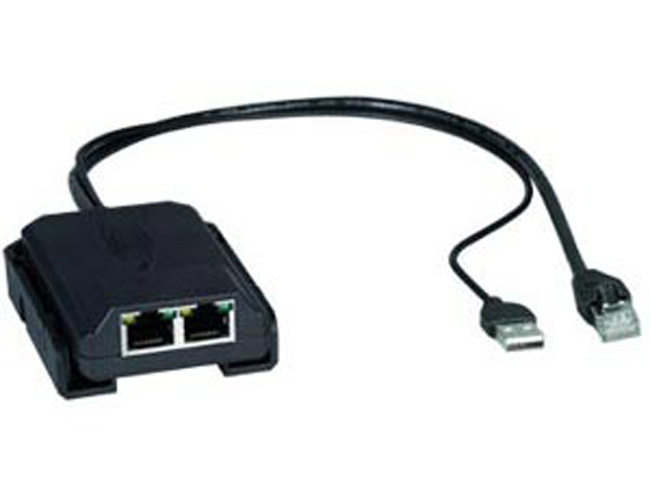 Why not buy this NTI PRIMUX-UZR VGA KVM Switch via CAT5 - USB, PS2, SUN, Serial today? User keyboard and mouse must be of the same platform - both USB or PS/2.